Over time the brand has moved towards natural materials woven by traditional methods, with the belief that labour intensive processes are what creates the ‘characterful’ textures and wonderful, natural colour bank. The result is a stunning collection of unique carpets and rugs. Jacaranda provides a stunning range of hand-woven carpets in distinctive and characterful textures, which are created using traditional, hand-operated wooden looms where they are woven from natural (often undyed) wool, Tencel or viscose. The brand believes that pure wool makes the best carpets because the elasticity of good quality wool gives excellent resilience and wear properties. Its fibres are covered in a thin membrane to limit water penetration, which gives natural stain resistance. Wool is naturally flame retardant. It holds less ‘static’ than most synthetic yarns so does not attract dust, or promote the growth of dust mites or bacteria. 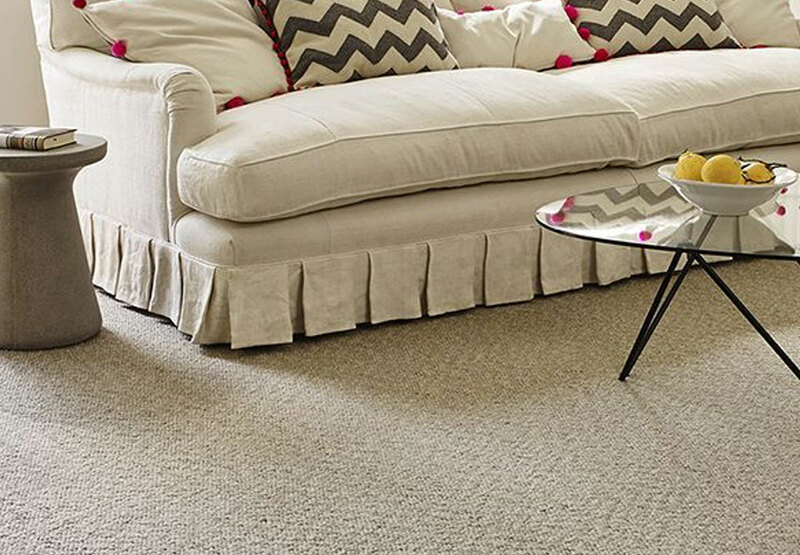 Many of the carpets have viscose woven into carpet, this is a natural fibre spun from cellulose. 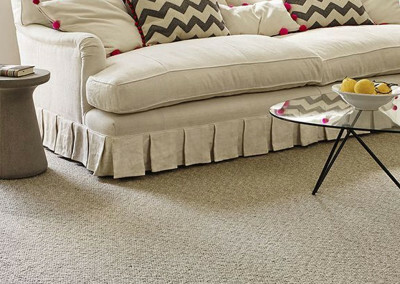 Viscose carpets and rugs look like beautiful silk velvet, although aren’t as hardwearing or stain resistant as wool. 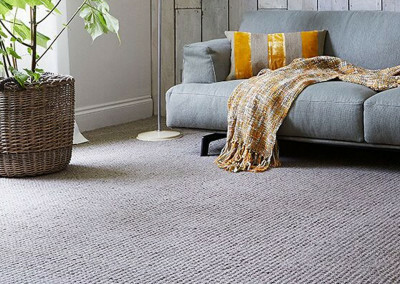 Jacaranda also has a small range of machine made carpets chosen for their fine and regular textures, tough performance in wear tests, or in some cases just because this brand thinks they are special. Machine made carpets have been developed for specific characteristics that add breadth of choice to Jacaranda’s carpet collection, and compliment Jacaranda’s extensive range of hand wove range. With this range, slight variations in colour, weave and pile weight are inevitable and part of their ‘handmade’ character rather than faults. 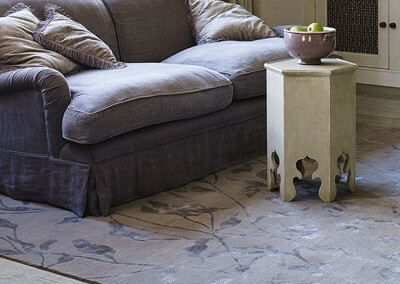 This brand provides many options if you’re looking for a unique rug or runner for your home. Choose from hand-woven rugs including deep pile pure wool velvets, chunky boucles or lustrous viscose and TENCEL® rugs. Standard sizes range from 120x180cm to 300x400cm. You can also choose to have a hand-woven rug made to measure. 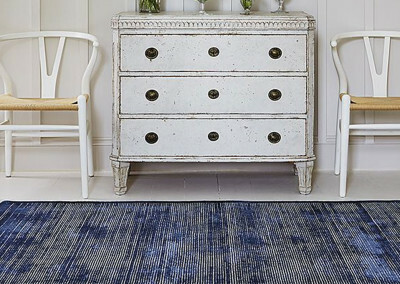 In addition Jacaranda regularly makes bespoke rugs from all their broadloom carpets styles. Finally, the world’s most beautiful and long-lived rugs are hand-knotted. Jacaranda’s Himalayan rugs are hand-knotted in Nepal and you can choose from several stock designs at 200x300cm and 250x350cm.